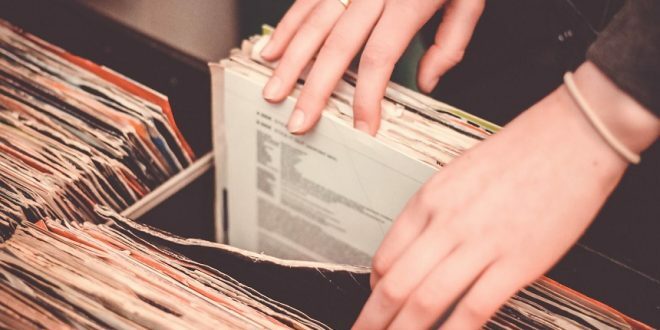 The Liverpool music scene is thriving and as well as being a city that actively promotes and supports new and emerging talent, there are also dozens of record stores in Liverpool where music lovers can purchase their own pieces of vinyl treasure. If you have a passion for music and want to begin or expand your own vinyl collection, these stores are dedicated to educating the digital download generation all about the wonderful world of vinyl. Hidden away in the bottom of vintage clothing store Soho, Dig Vinyl’s racks are filled with fabulous finds that have been passed down through the ages. There’s always a selection of new releases on sale too but they mainly specialise in supplying secondhand goodies ranging from the rare to the must-haves. Better still you can pick up some real bargains with singles selling for as little as 50p! 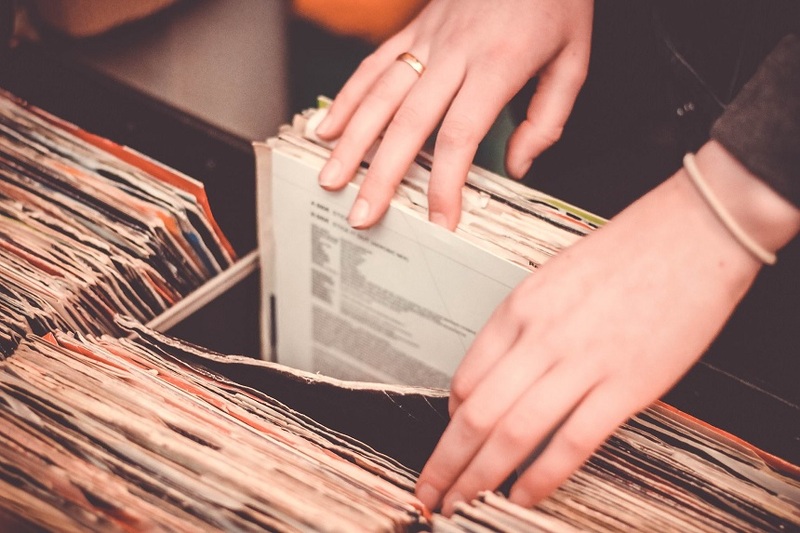 You might have to “dig” through a huge selection of records that cover every genre of music, you’ll be amazed at what you discover. Or maybe you have a collection to sell? Dig Vinyl have specialist buyers on hand to look through your records and will usually make you an offer you can’t refuse. Buying or selling, Dig Vinyl is one of the most interesting record stores in Liverpool with a huge selection of stock to chose from and a great place to for fledgeling record collecting enthusiasts to begin their journey. 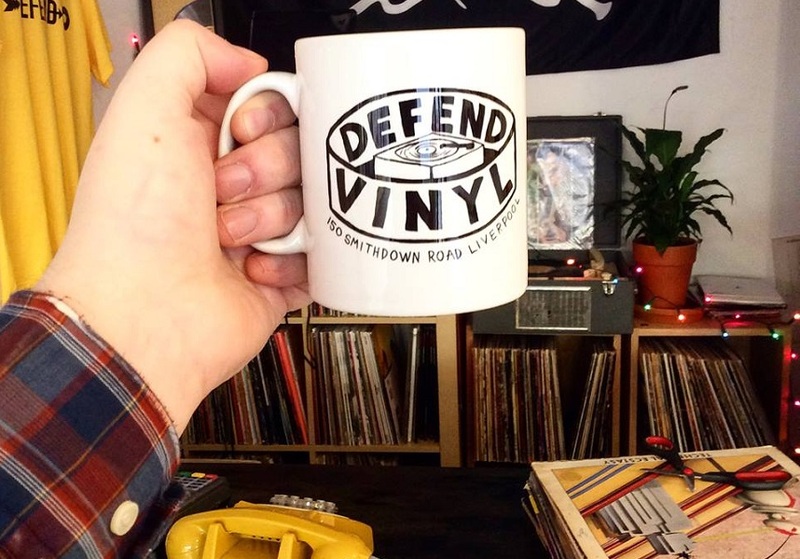 Defend Vinyl is one of the most recently opened record stores in Liverpool and can be found on the outskirts of the city on the popular up and coming Smithdown Road. Specialising in alternative, emo, indie and punk Defend Vinyl is the place to go if you’re looking for the latest releases or some of the good old classics in that genre. They don’t discriminate at Defend however and also stock plenty of other genres for you to browse through so you could walk in to pick up that rare reissue you’ve been searching for and walk out with armfuls of affordable greats you never knew you needed. That’s the beauty of a great record store, you never know what you might find. Especially for Record Store Day 2018 Defend are running a 10-20% sale on all used vinyl and will be stocking RSD2018 exclusives. Not an obvious choice for finding top quality records, but one man’s trash is another man’s treasure, so they say and Oxfam of Bold Street has it in bucket loads. Located at the far end of the store are a few shelves packed with preloved vinyl’s. All donated to a good cause these collections could have belonged to an ex-Ibizan DJ or a lover of the classical greats. Part of the fun is looking through the selection and the rest comes when you find something that completes your collection. Established in 1971 Probe Records (shop) has supported the independent music industry in Liverpool from various venues all over the city. One of the earliest shops was opened on Button Street, bordering Mathew Street and found itself becoming the heart and soul of an emerging punk and new wave music scene there. For decades the people behind Probe Records Shop have helped support local Liverpool artists and bands, with the likes of the iconic Pete Burns working behind the counter. The Probe Plus label, built from within the shop, signed well established still going strong indie rock band, Half Man Half Biscuit and still represents them today. Their stock is a wider-than-wide collection of marvellous music from movie soundtracks to rare, one-off, never before seen exclusives. 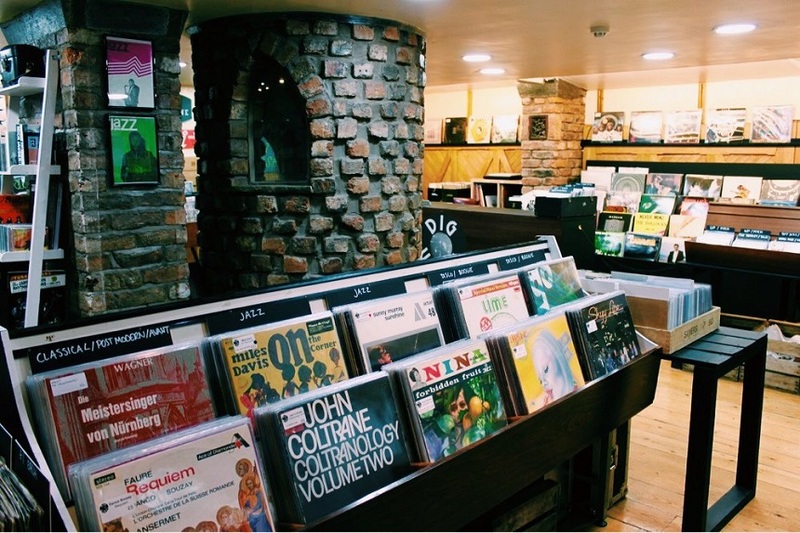 Part of the Liverpool music scene for over 30 years and still one of the go-to Liverpool records stores of today, Probe Records is the ideal place to start your search for vinyl gold. A Liverpool institution that has brought music to the city since way back when, 3B are much more than just a record shop. 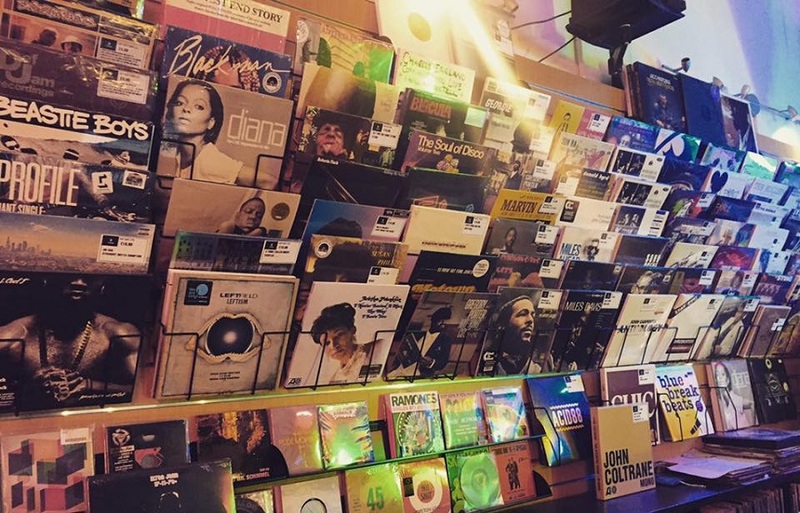 Specialising in dance music, but keen to introduce soul and funk into the store as well, 3B owners and staff are experts when it comes to helping people discover new sounds. The store on Slater Street is a hub in which people gather to listen to new and classic pieces of music, socialise and network with other like-minded, music-mad individuals. 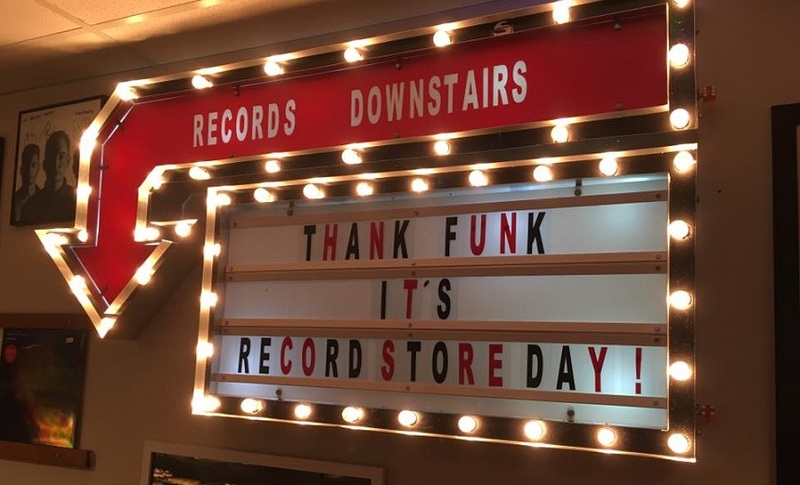 Even though RSD have excluded 3B from their official listings this year (check out their Facebook to learn why) 3B are open as usual this weekend and will be doing a special 50% sale of their previous years RSD stock. Go and see what you can get your hands on at 3B Records this weekend. Way back in the 1950s a local man decided to bring live music and espresso together in a social venue that welcomed young people and invented the Jacaranda Club. Since then the club has supported the music industry in Liverpool by giving new talent a place to come together. After a brief refurb break in recent years, the Jacaranda Club returned with a revamped venue and brand new record store in the basement. The best thing about Jacaranda is the ‘try before you buy’ option which invites customers to take a seat in listening booths and spin their choice of record on a turntable to see if they like what they hear before taking it home. At Jacaranda people can listen to something new or relive the sounds of times gone by, discover a new local talent or hear something old they’ve never heard before. Pop in for a drink, eat some food or purchase a piece of quality vinyl, new or old, and expand or begin a record collection in Jacaranda this weekend. It seems vintage fashion and vinyl go hand in hand as we’ve seen previously with the success of Dig Vinyl. Pop Boutique is a vintage clothing company that have stores all over the UK and in Sweden selling everything from vintage fashion and accessories to classic furniture and, you guessed it, second hand or vintage vinyl. Only in Liverpool is the selection regularly stocked with a wide choice of genres. 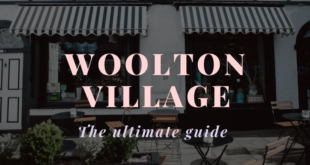 Go and have a trawl around this Aladdin’s cave of hand me downs and see if there’s a classic piece from your favourite vintage genre to get your mitts on. On the 21st of April music lovers everywhere will be participating in Record Store Day. A day when one-off vinyl releases from past and present artists will be specially released in independent record stores up and down the country. Some record stores in Liverpool will be hosting live performances and special deals to entice people into through the doors who wouldn’t usually come in. The day gives people a chance to hear music that hasn’t been downloaded or added to a flow or recommended playlist. There are some amazing record stores in Liverpool who have either been excluded from participating in RSD or who have chosen to opt out of being included in the day. 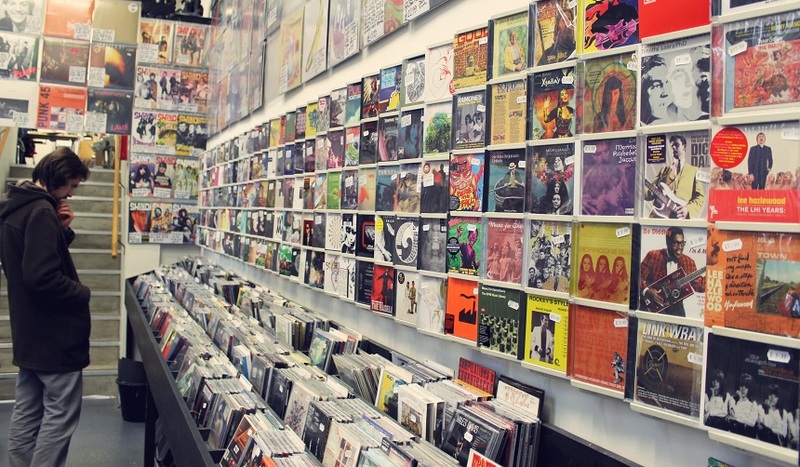 Their reasons are their own and even though the stores concerned believe changes need to be made to the RSD organisation, they fully encourage people to support their local record stores and the preservation of the humble vinyl. If you are looking for other ways to enjoy music in Liverpool during 2018 check out our guide to the best summer festivals of last year to see what to look out for this year and keep your eye out for our updated Liverpool music festival guide for 2018.